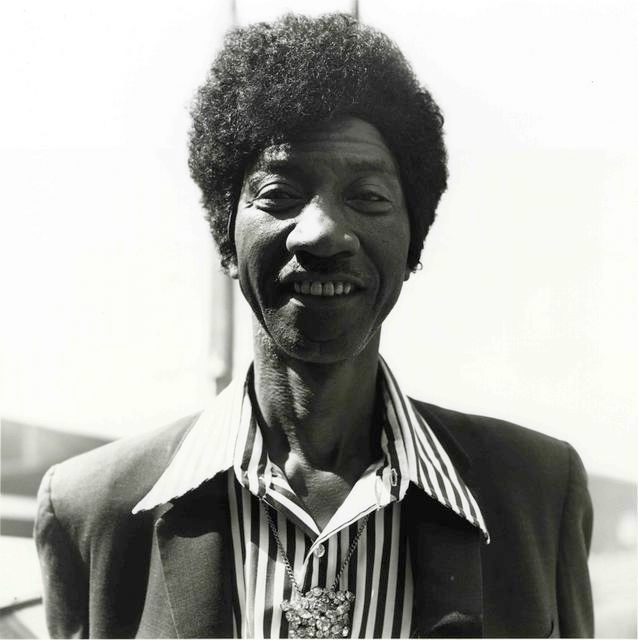 Hound Dog Taylor is a major influence on my musical tastes. This was not by my choosing, but rather due to my parents love of slide guitar and the blues. They would often go to see him at clubs on the South Side and had many, if not all, of his records. Taylor was known for his electrified slide guitar playing roughly styled after that of Elmore James, his cheap Japanese guitars, and his raucous boogie beats. Relatively unknown outside of Chicago, he rose to national acclaim after becoming the first artist to record with Alligator Records. Taylor also inspired a young protege named George Thorogood.